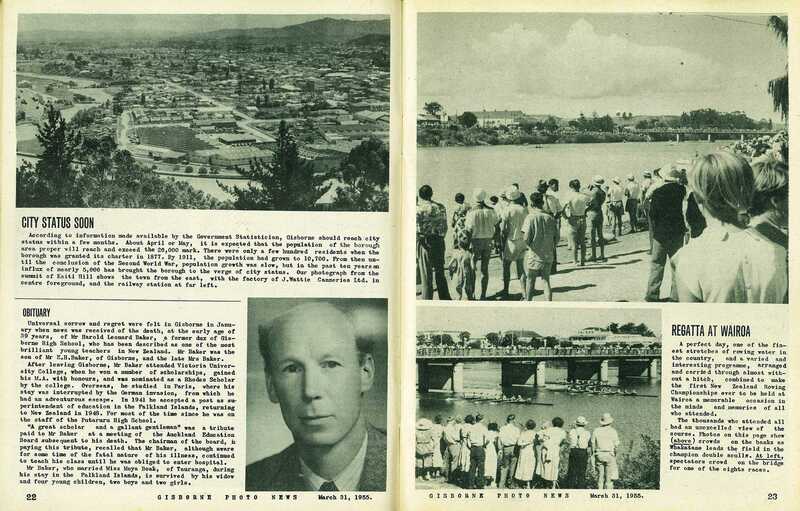 Universal sorrow and regret were felt in Gisborne in January when news was received of the death, at the early age of 39 years, of Mr Harold Leonard Baker, a former dux of Gisborne High School, who has been described as one of the most brilliant young teachers in New Zealand. Mr Baker was the son of Mr E. H. Baker, of Gisborne, and the late Mrs Baker. After leaving Gisborne, Mr Baker attended Victoria University College, when he won a number of scholarships, gained his M.A. with honours, and was nominated as a Rhodes Scholar by the college. Overseas, he studied in Paris, where his stay was interrupted by the German invasion, from which he had an adventurous escape. 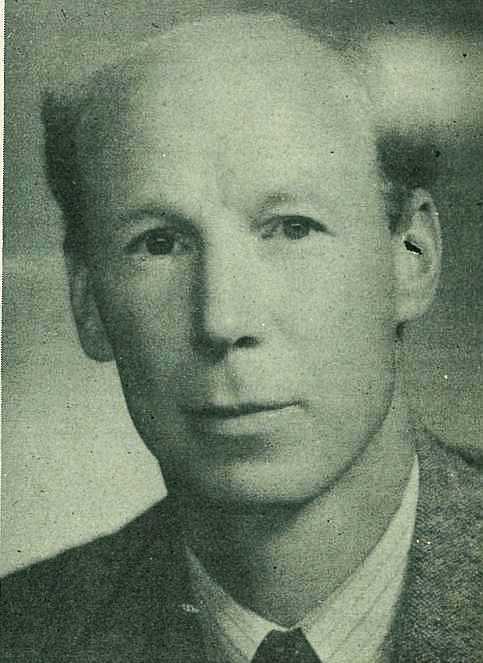 In 1941 he accepted a post as superintendent of education in the Falkland Islands, returning to New Zealand in 1948. For most of the time since he was on the staff of the Putaruru High School. "A great scholar and a gallant gentleman" was a tribute paid to Mr Baker at a meeting of the Auckland Education Board subsequent to his death. 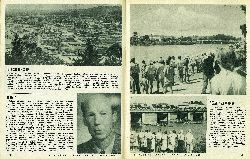 The chairman of the board, in paying this tribute, recalled that Mr Baker, although aware for some time of the fatal nature of his illness, continued to teach his class until he was obliged to enter hospital. Mr Baker, who married Miss Moya Boak, of Tauranga, during his stay in the Falkland Islands, is survived by his widow and four young children, two boys and two girls.